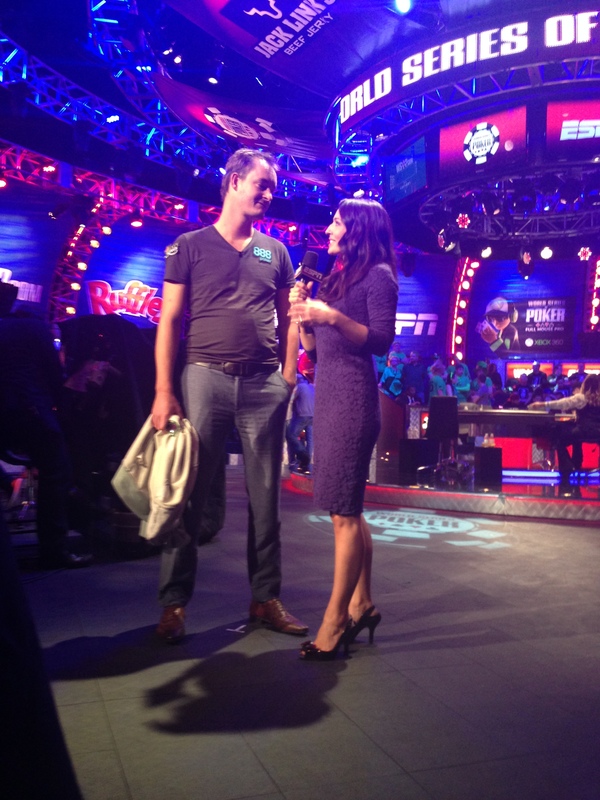 This entry was tagged amir lehavot, world series of poker, wsop. Bookmark the permalink. How was Vegas? Did your friend WIN? Kara Scott is a smoke show. Just saying.